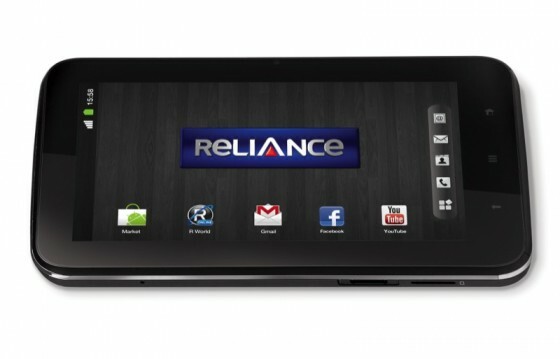 Reliance has launched their new CDMA Android Tab in the market for a price of just Rs 12999/- . The tablet comes with a 7-inch capacitive touch screen with Android 2.3 OS. 512 MB RAM and a micro SD external storage, weighing in only at 397g the Reliance CDMA Tab has a 2.0 MP rear camera and a front camera which appears to be VGA. The Reliance CDMA Tab comes with a free 4GB SD card, which can be upgraded to 32 GB, it also supports voice calling over the Reliance Networks. Yes before everyone starts sending in inquiries, The tablet only works on Reliance CDMA Networks. 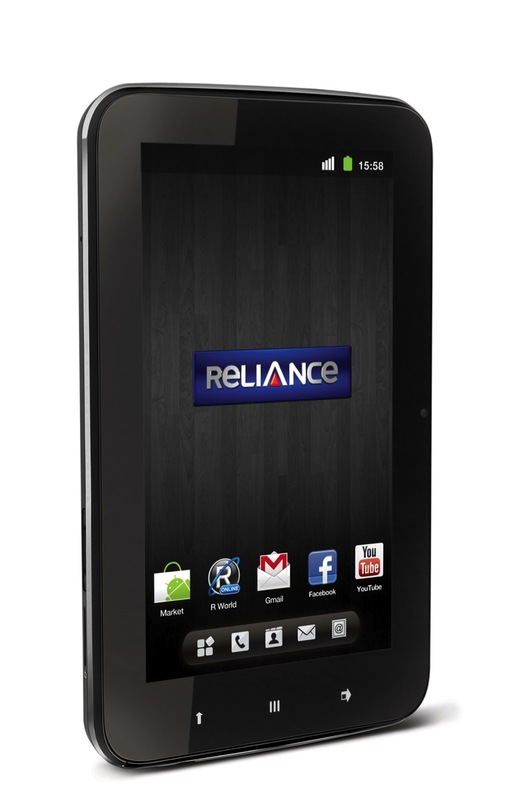 MUMBAI, 12th March, 2012: Reliance Communications, India’s fully integrated telecommunications service provider, today became the first CDMA operator in India to enter the Tablet space by unveiling its ‘Reliance CDMA Tab’, a fully loaded Android tablet. With this launch, Reliance also emerges as the first telecom operator in India to offer Tablets on both the 3G and CDMA networks further strengthening its leadership position. The stylish Reliance CDMA Tab comes with a 7-inch capacitive touch screen with Android 2.3 OS. Loaded with 512 MB RAM and a micro SD external storage, it is sure to appeal a large segment of value conscious Indian consumers, just as the Reliance 3G Tab did last year. 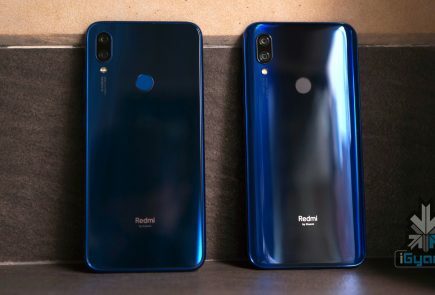 The light weight (397g) Reliance CDMA Tab comes with a 2.0 MP rear camera and a front camera, among other key features, catering to both business users as well as the youth segment. The Reliance CDMA Tab is supported by Reliance’s CDMA network across 22 circles in over 1000 towns in the country. 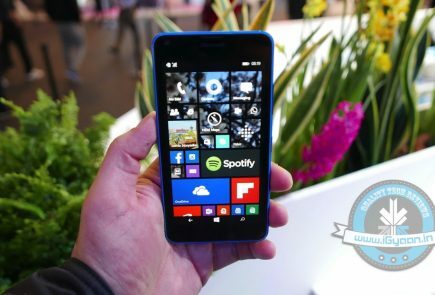 The device is priced attractively at Rs. 12,999 and is further bundled with attractive monthly and annual data plans. To further enhance its value proposition, Reliance Communications is offering a 1 year free subscription on McAfee Mobile Security, 2 months free subscription on BigFlix+, and Rs. 250 worth of calling on Reliance Global Call, all together valued at Rs. 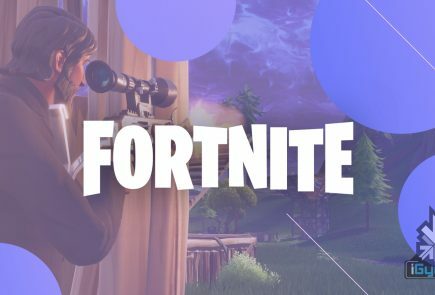 2,100. Reliance CDMA Tab is an amazing multi-tasking device with a 7-inch form factor for Internet, email on-the-go, social networking, video streaming, and gaming. For business users, the Reliance CDMA Tab provides a user-friendly email experience with push email capability and is bundled with ‘Documents To Go’ that supports Microsoft Excel, Word, PowerPoint and PDF formats. Other features include Mobile TV, voice calling, GPS and video recording. Reliance CDMA Tab is pre-loaded with 15 most popular applications to provide information services (browsing, navigation maps and search), communication services (email, blog, SMS, and MMS), entertainment services (music, video, and games), and social networking services (Facebook) and access to thousands of applications provided through the Android Market. Supporting the launch, a 24X7 customer care will be made available to the customers for all technical assistance. 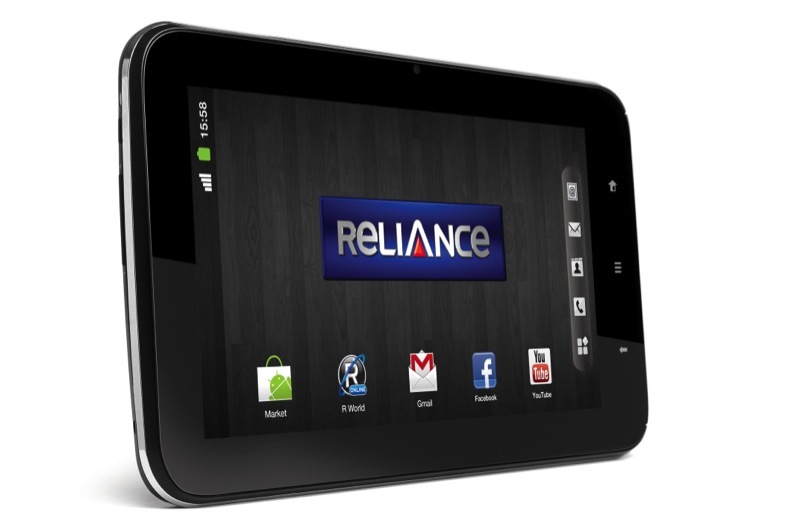 Reliance CDMA Tab is attractively priced at Rs. 12,999and comes with attractive plans providing data and voice benefits. The Reliance CDMA Tab comes with a free 4GB SD card, which can be upgraded to 32 GB. Reliance Communications Limited founded by the late Shri Dhirubhai H Ambani (1932-2002) is the flagship company of the Reliance Group. The Reliance Group currently has a net worth in excess of Rs. 89,000 crore (US$ 19.7 billion), cash flows of Rs. 10,900 crore (US$ 2.3 billion), net profit of Rs. 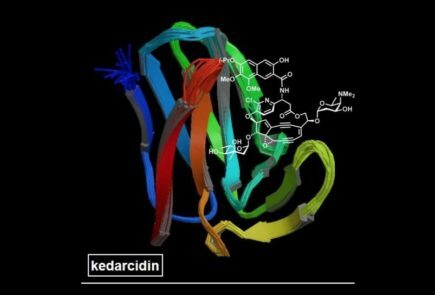 3,600 crore (US$ 0.8 billion). Reliance Communications is India’s foremost and truly integrated telecommunications service provider. 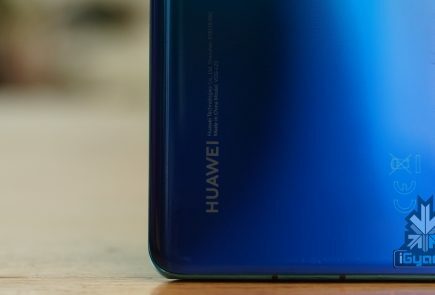 The Company, with a customer base of over 158 million including over 2.5 million individual overseas retail customers, ranks among the Top 4 Telecom companies in the world by number of customers in a single country. Reliance Communications corporate clientele includes over 35,000 Indian and multinational corporations including small and medium enterprises and over 800 global, regional and domestic carriers. Reliance Communications has established a pan-India, next generation, integrated (wireless and wireline), convergent (voice, data and video) digital network that is capable of supporting best-of-class services spanning the entire communications value chain, covering over 24,000 towns and 600,000 villages. Reliance Communications owns and operates the world’s largest next generation IP enabled connectivity infrastructure, comprising over 277,000 kilometers of fibre optic cable systems in India, USA, Europe, Middle East and the Asia Pacific region.